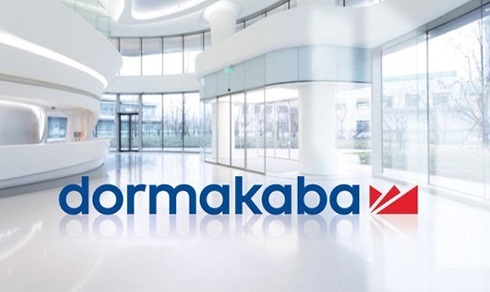 The EPFL Alumni eastern Switzerland chapter invites you to a guided tour of the company DormaKaba on January 24th 2019. We will meet at their site in Wetzikon and start with a visit of the production area, followed by a presentation of the various activities of the company, a world leader in terms of security solutions and locksmithing. The event will end with an aperitif with finger food in a restaurant nearby. The tour will be given in German. Register for this exciting event by January 14th and take advantage of this opportunity to meet other alumni from your association. Attendance is limited to 25 on a first come first served basis. Partners and friends will be added to a waiting list. Their participation will be confirmed by January 16th at the latest, with a priority given to contributors.